Drop the BlenderBall® wire whisk into the bottle, along with your favorite ingredients. Screw on the leak-proof lid, then snap shut the flip cap or tighten the twist cap. Add liquid ingredients first, then add powders and thicker ingredients. Before shaking, screw lid firmly onto base. With flip-cap bottles, press the flip cap down until you hear an audible snap. That’s the sign that the cap is securely closed. With twist-cap bottles, a quarter turn is all it takes to close the lid securely. For best mixing action, hold the upper half of the bottle firmly and shake by rotating your wrist. The surgical-grade stainless steel BlenderBall® whisk is designed to remain in the cup while you drink, even if you’re drinking plain water. It will never rust, chip, or peel. 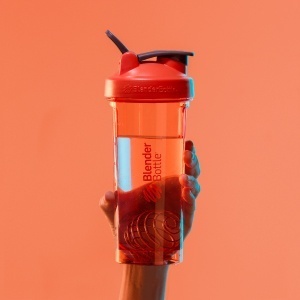 BlenderBottle® shaker cups are not intended for use with hot or warm liquids. The secure seal of the bottles does not allow pressure to escape, therefore hot or warm liquids may cause the flip cap to open unexpectedly and spray contents. Please exercise caution when mixing other ingredients that may create pressure inside the bottle (such as—but not limited to—pancake batter, waffle batter, etc.). 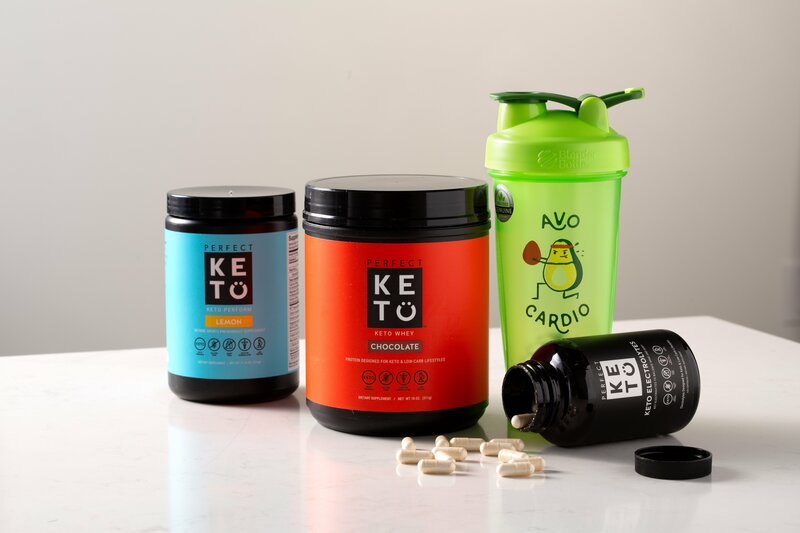 When mixing these types of ingredients, hold a finger over the flip cap while shaking and use caution when opening the cap. 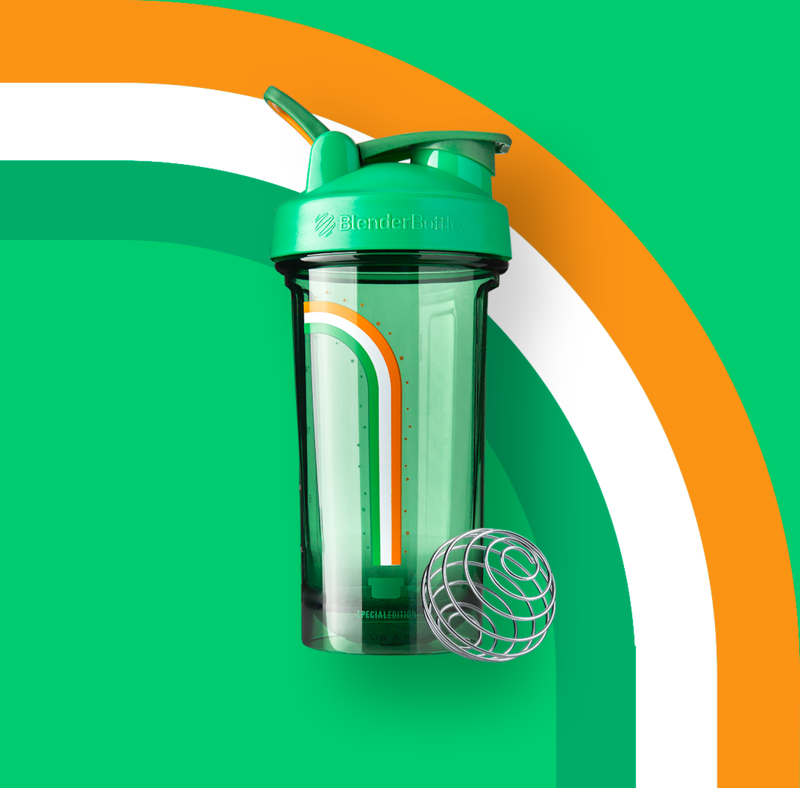 Likewise, BlenderBottle® shaker cups are not appropriate for carbonated beverages. Still have questions? That’s A-OK! Contact us. We’re standing by to help you out. 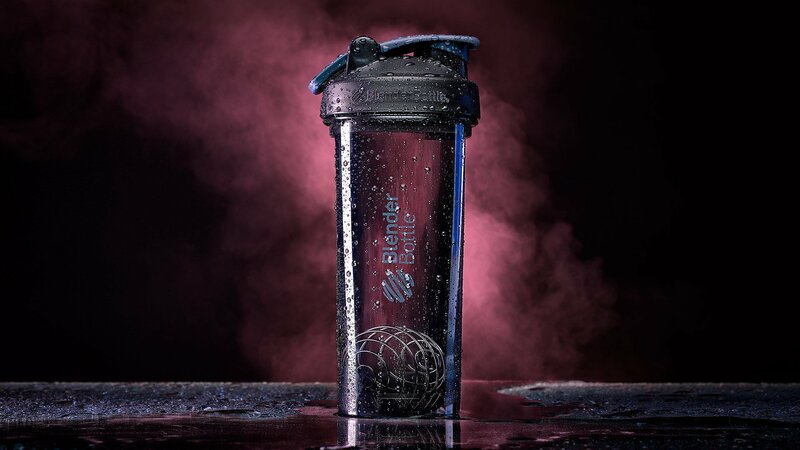 Wondering what to mix in your awesome new BlenderBottle® shaker cup? Check out our Recipes page and try something new. Now what are you waiting for? Ready, set, mix it up!